Dimensions 11.4 In. X 12.2 In. X 45.0 In. 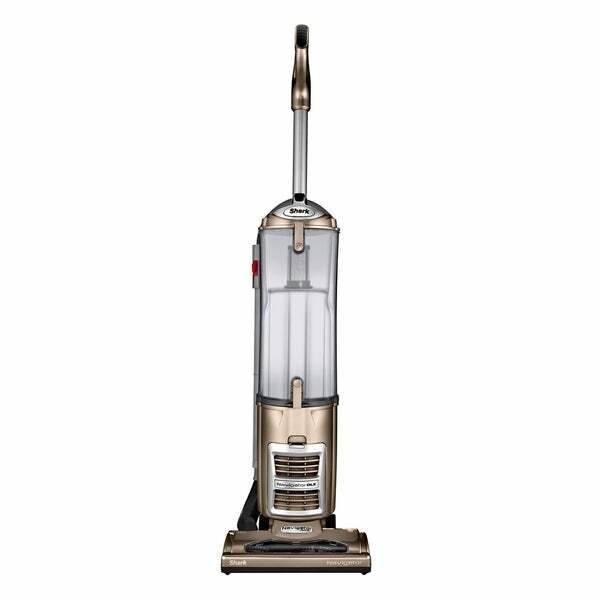 I ordered this vacuum because I had previously owned a Shark, different make and model. I received it promptly, put it together and started to vacuum the kitchen....To my surprise, it was VERY hard to push! It is much heavier then the other one I had. It does a good job, but it wreaks havoc on your back!